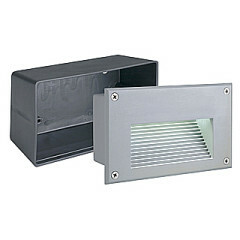 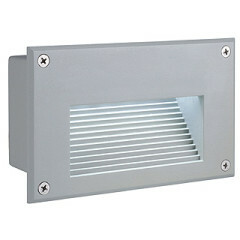 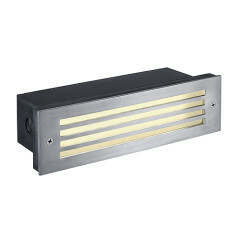 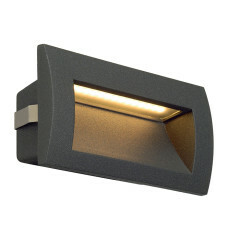 Explore the next level of recessed lighting for the outdoors at our store. 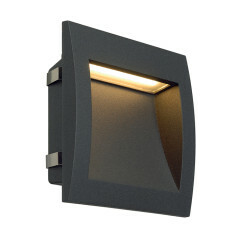 Our procurement specialists have carefully put together this selection, ensuring all outdoor wall lighting requirements are addressed. 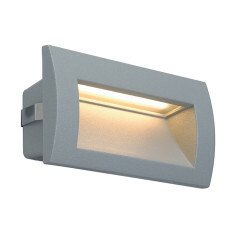 Ensuring maximum ease of usage and energy saving, these outdoor recessed lights help to establish a stylish outdoorsy decor. 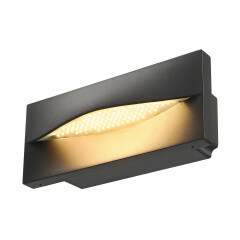 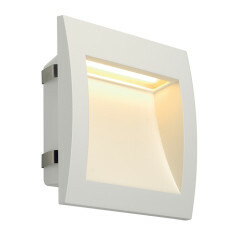 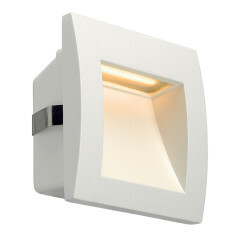 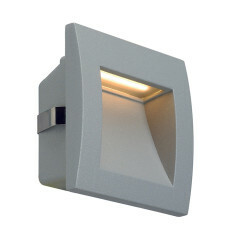 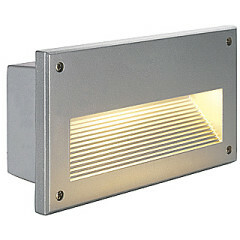 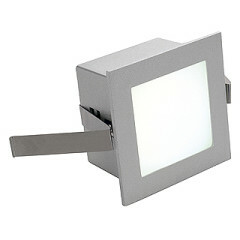 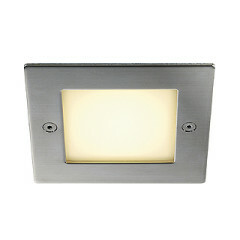 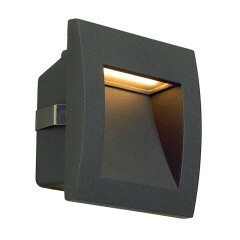 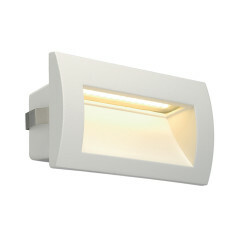 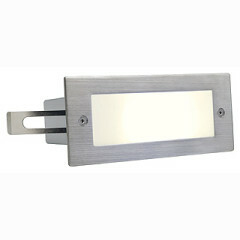 Very functional and contemporary, these lighting solutions comply with global standards for outdoor lighting. 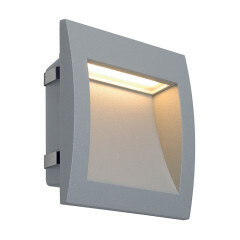 Easy to install and assuring you of high optical efficiency, each of these outdoor recessed lighting fixtures blend traditional and contemporary elements to perfection.